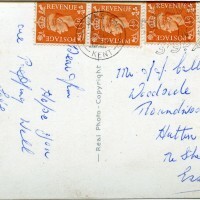 SKU:7166. 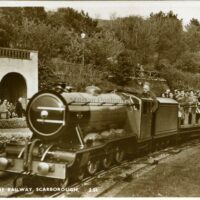 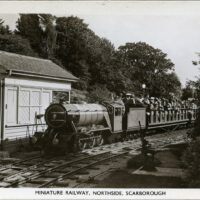 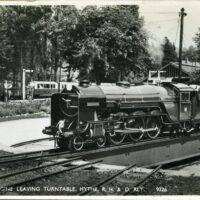 Categories: GENERAL CUMBERLAND, MINIATURE RAILWAYS, SANKEYS. 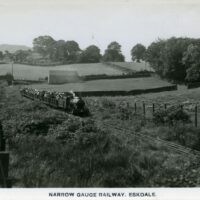 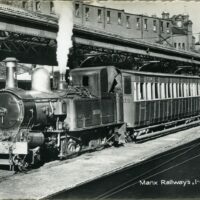 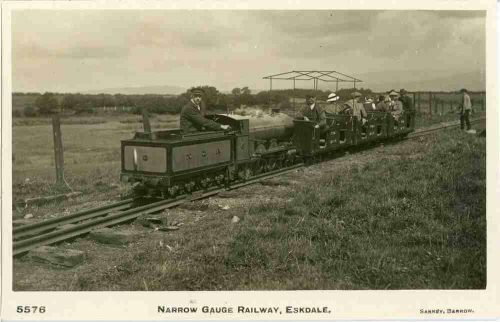 Real photographic postcard of the Ravenglass and Eskdale Narrow Gauge Railway, Cumberland. 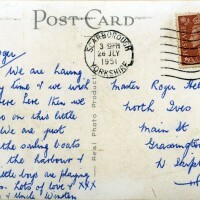 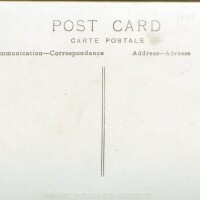 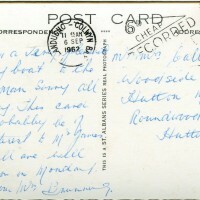 Please note that the back of the card is as shown on the scan i.e. 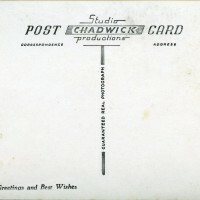 upside down.